The ChefZone project started more than five years ago with a vision from Russell Hata. 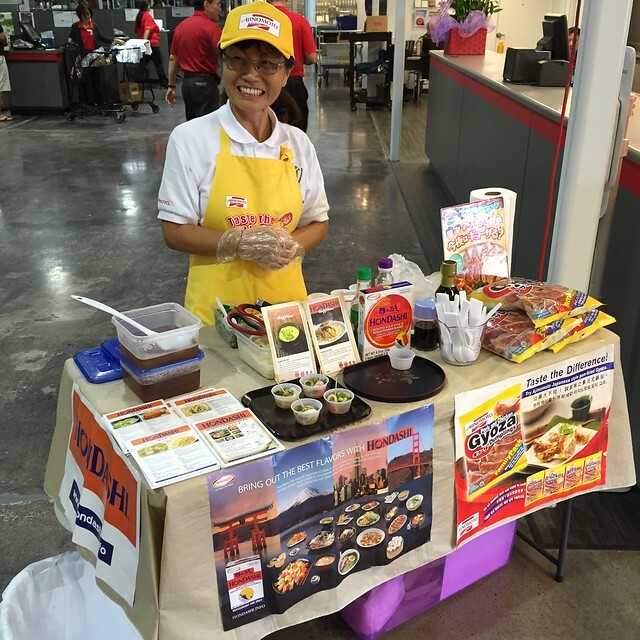 Revolutionize Hawaii’s foodservice industry with a cutting edge cash & carry store for Hawaii’s foodservice community. ChefZone, with the support of it’s older brother Y. Hata & Co., was able to make thousands of products available to foodservice customers. A team of highly skilled merchandisers and buyers worked with our awesome vendors to give customers what they need, when they need it. ChefZone quickly took to headlines of newspapers and magazines thereby building the momentum leading up to the grand opening. Thousands of restaurants, food trucks, and foodservice operators signed up early to join the ChefZone movement! we’re proud to have made it one year into the game. It has not been without blood, sweat, and tears. However, we are just getting started. We’ll never stop striving to improve ChefZone to be the best it can be for Hawaii’s restaurants. Thank you for all of the support we’ve received thus far. Thank you to our customers, partners, and our ohana. You made this happen and you are who will keep this movement growing strong for years to come! Be sure to join our 1 year anniversary celebration week happening February 29th to March 5th! Click here to join the festivities!